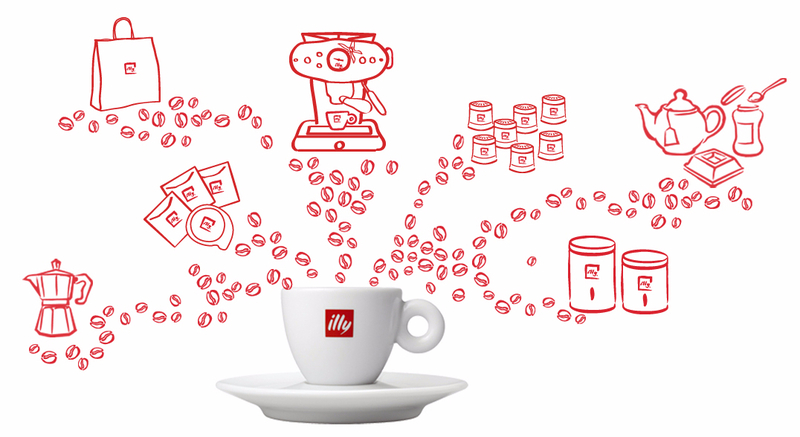 The Little Guy is an award-winning premium espresso system for home use. The quality of the espresso shots and the milk texture equal or better any machine in the world, commercial machines included. The Little Guy has no moving parts, ensuring near-zero servicing and perfect performance for the rest of your life. The Little Guy will work on a narrow gas flame, requiring the heat focused to the center of the boiler. Electric stovetops will provide a perfectly reliable performance given the full coverage of heat over the boiler base. We do, however, highly recommend the Little Guy induction top as the optimum heat source, offering the most efficient and accurate drive for the boiler, and a great addition to the family! NOT suitable for induction stovetops except The Little Guy induction top (sold separately). The Little Guy is not compatible with most induction stove tops makes and models because of the solid stainless steel boiler base. If your induction stove top is compatible with the Little Guy it is fine to use on this, on approximately 75% heat setting. NOT suitable for campfires or open fires of any kind.